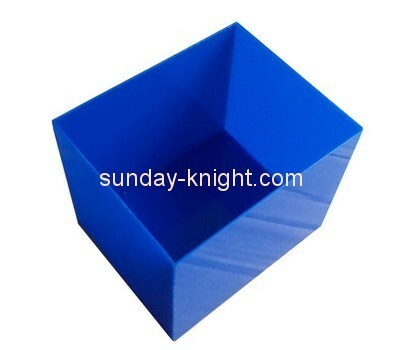 3. leadtime: we have factory,can handle order fastly. 4. Sample time: within 3 working days for normal products. 5. Logo: available,engrave,silscreen,or printed as your option. 6. payment terms: TT, PayPal,Western Union,40% in advance, balance before shipment.